Built in 1970, by Adelaide Ship Construction Limited of Adelaide, Australia Warrawee for the Adelaide Steamship Company of Adelaide, Australia. In 1976, the tug was acquired Seaspan Marine Incorporated of Vancouver, British Columbia. Where the tug was renamed as the Seaspan Raider. 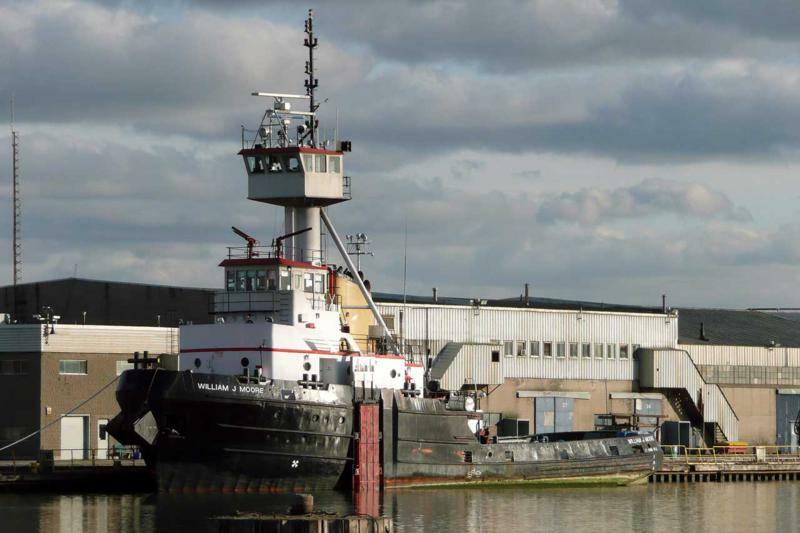 In 1988, the tug was acquired by McKeil Marine Limited of Hamilton, Ontario. Where she was renamed as the Alice A. 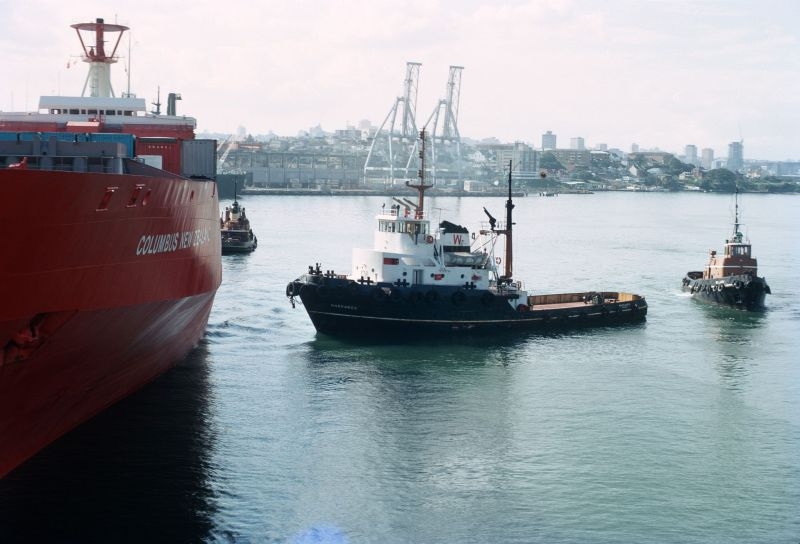 In 2002, McKeil Marine Limited rebuilt the tug with a Bludworth coupler system, and an upper wheelhouse. And, was renamed as the William J. Moore. 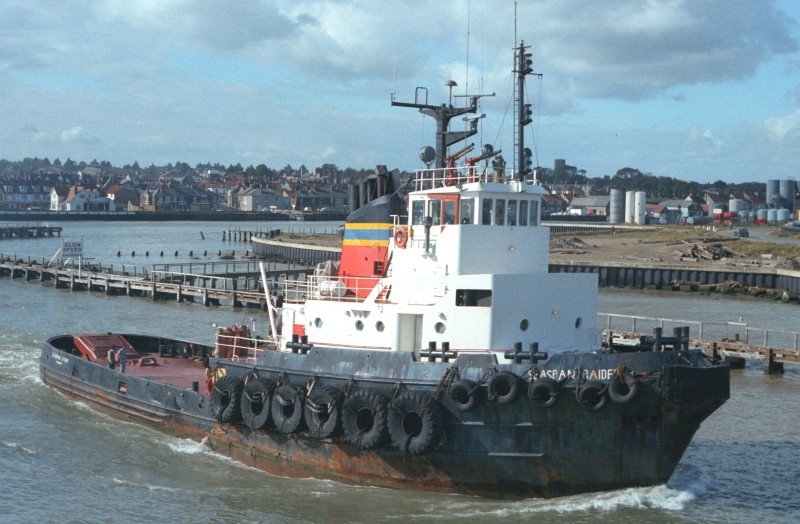 The converted tug was married to a converted dry cargo barge named the McLeary's Spirit. In 2005, the unit was acquired by the K-Sea of Canada Corporation. A subsidy of the K-Sea Transportation Partnership of East Brunswick, New Jersey. 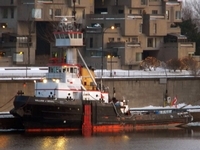 where the tug and the barge retained their names. Although, she was owned by K-Sea Transportation Partnership. 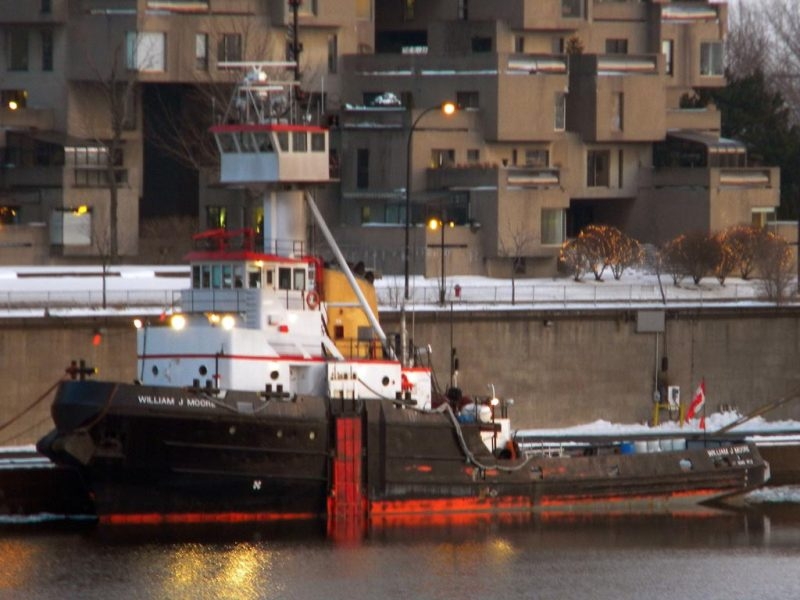 The tug retained the same charter she has been on for the previous ten years, to Nova Scotia, McKeil. Where she continued to sail under the Canadian Flag. In 2011, the K-Sea Canada Corporation's parent company. The K-Sea Transportation Partnership, was acquired by the Kirby Corporation of Channelview, Texas. Where the tug, and barge retained their names. 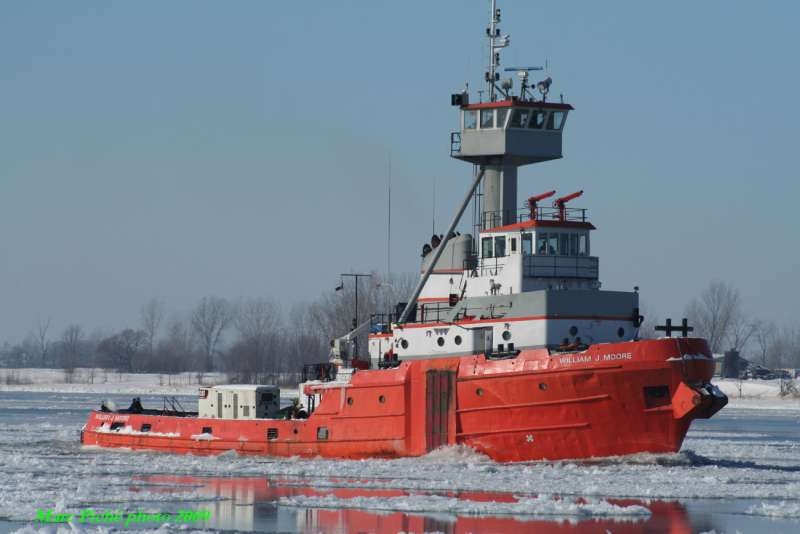 In 2012, the tug was "laid up" at Curacao, Canada. In 2012, the unit was acquired by undisclosed interests. And, departed Curacao, Canada to commence operations at Curacao in the Caribbean Sea. Powered by two, twelve cylinder, independently turbo charged, English Electric Ruston Paxman diesel engine. Turning two, controllable pitch propellers. Mounted in Towmaster kort nozzles. Outitted with six rudders. She was a twin screw tug, rated at 4,078 horsepower. Ship Builder: Adelaide Ship Construction Pty., Ltd.